#FifthRack White Plains - Now Open For Holiday Shopping! In business, the right fit can make a whole world of a difference, and there is nothing that quite fits than to work on a passion that you allow to grow. 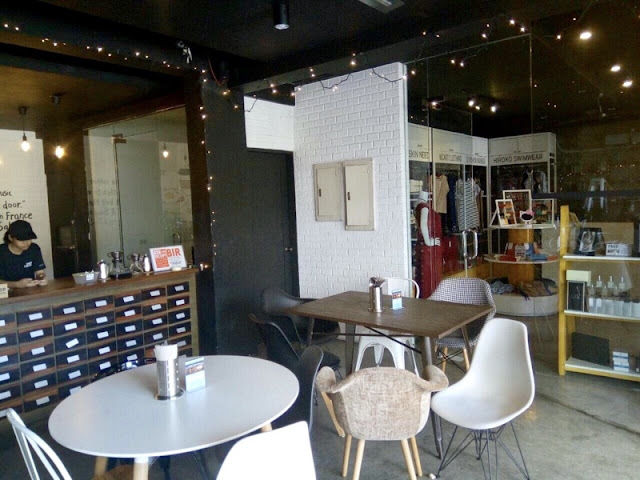 Fashion lover Miel Villamor has found just that as she founded Fifth Rack Lifestyle and Concept Store. 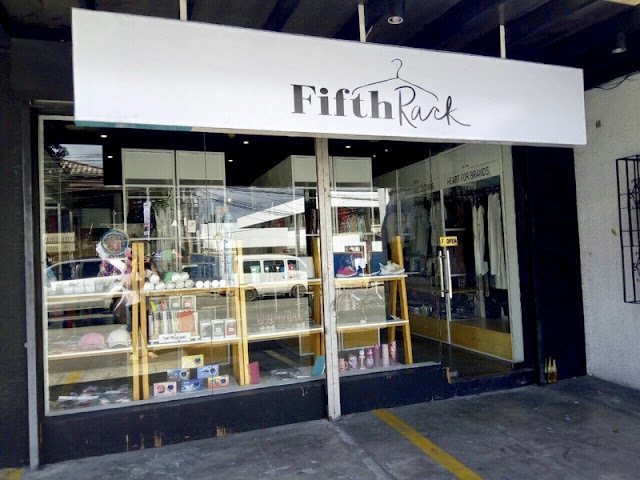 Fifth Rack is a fashion and lifestyle outlet that offers customers the best finds from up-and-coming fashion brands, giving them to unique, one-of-a-kind pieces that can’t be found in malls or other retail stores. Located at 141 Katipunan Ave, White Plains, Quezon City, the store has been the go-to location for fashionistas in the South for fashion items from rising local brands and designers. 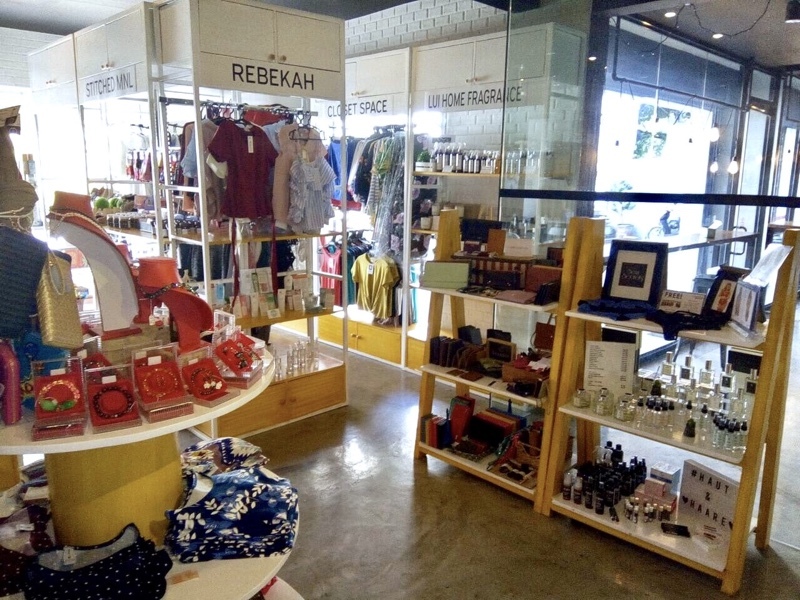 Its unique concept lies in putting together and different fashion brands all under one roof. 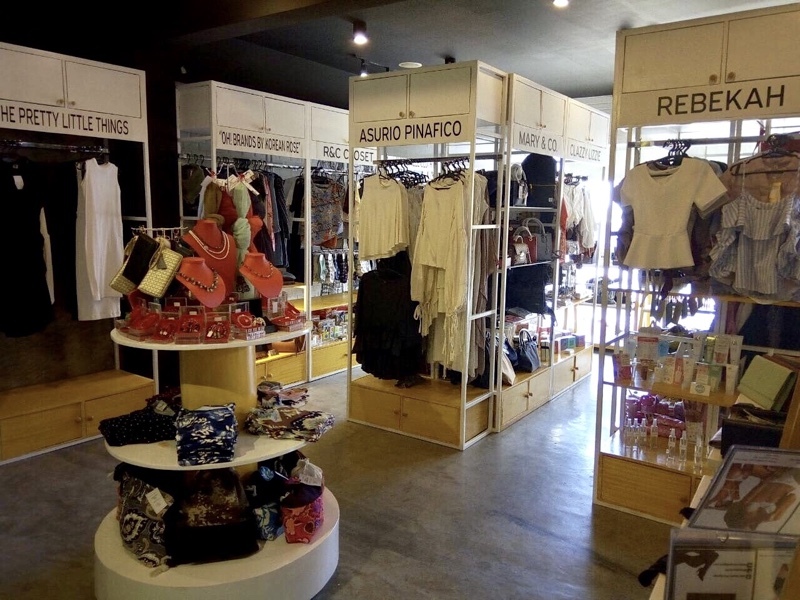 This means that customers can get a taste of different designers and brands without having to hop from shop to shop. 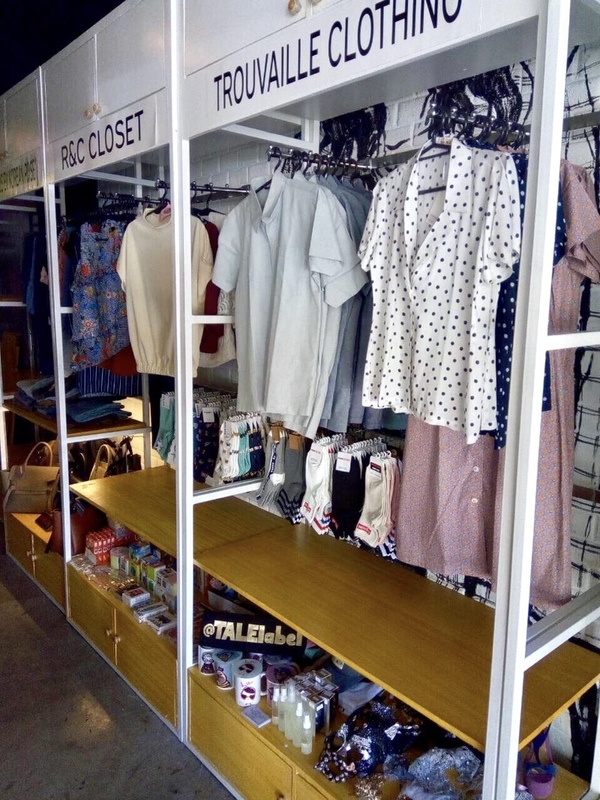 “We are actually the first curated fashion and lifestyle concept store with mostly high-quality local brands and designers in one roof,” Villamor adds. Not only does this arrangement benefit shoppers looking for something unique, but also the brands themselves by providing them space to showcase their products. 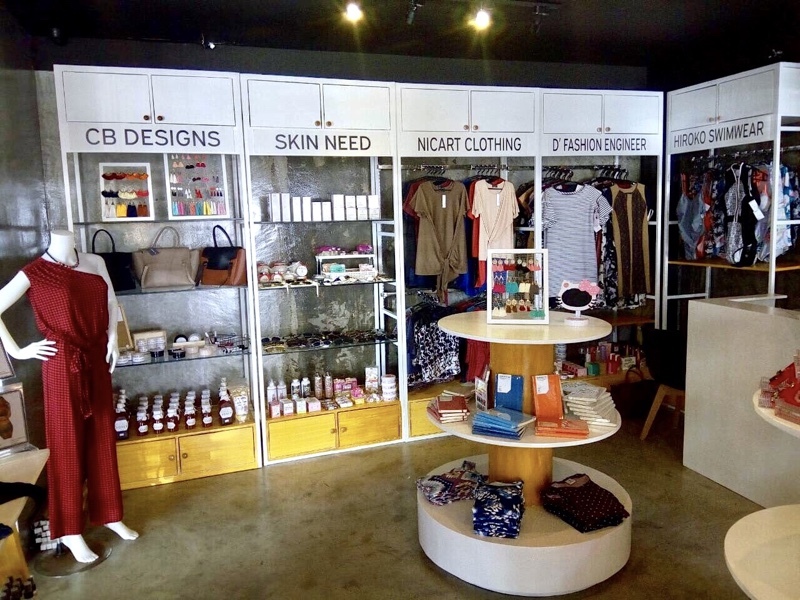 “One of the main goals of the store is to help start-up brands grow whether it is though sales, awareness or opportunity,” she says. “We aim to help these brands gain more awareness by having them showcase their products at the store so they can reach a bigger market. Villamor also describes the store as a sort of training ground for start-up brands and designers to get their first taste of having a shop. A whole slot at Fifth Rack costs P8,000.00 a month. Meanwhile, a half slot costs P4,500.00 per month. “This is a good way for brands and designers to get their brand out there and get to know their market’s taste without the hassle of trying to set up their own shop. For the amount of money they’ll be paying, they can have their own signage and spot at the store,” she states. 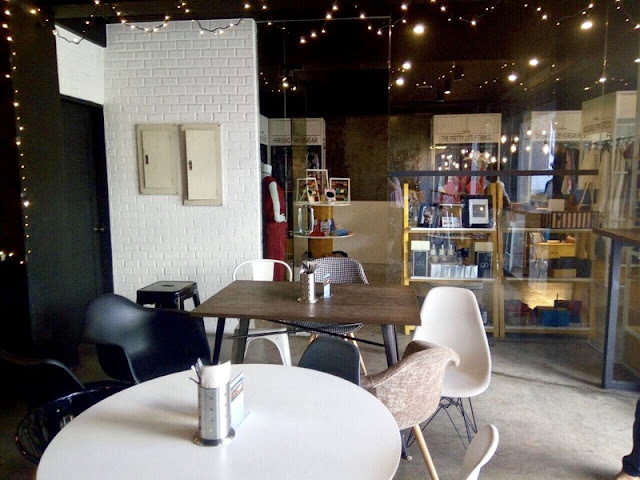 This is not, however, Villamor’s first try in the world of retail, before Fifth Rack BF and Whiteplains, she manages Row 101 Pop-Up Store, which is a curated bazaar of sorts of different fashion brands and designers that she personally selected. 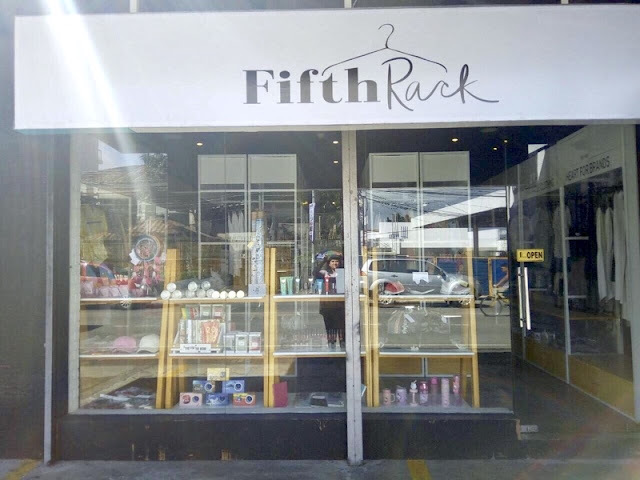 After realizing that this was a great way to get up-and-coming brands out there in the market, she decided to put up something more permanent which is Fifth Rack. 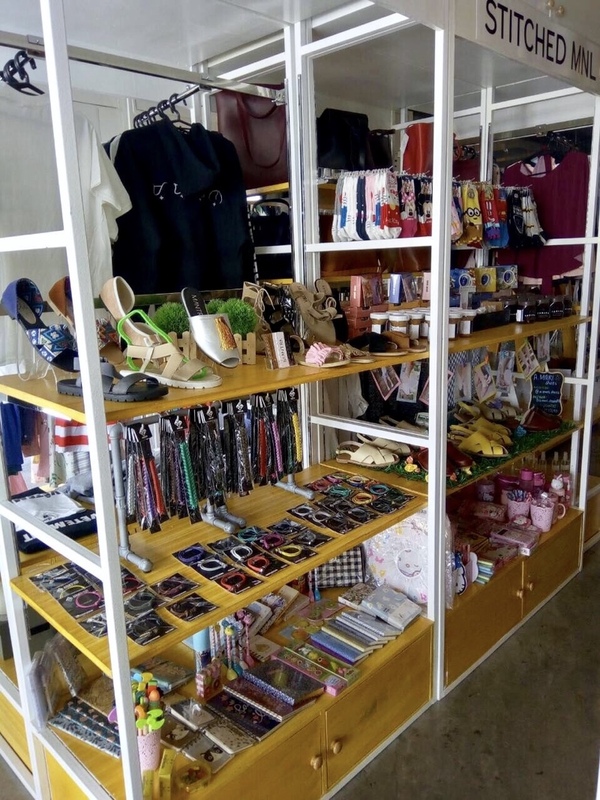 “There was a demand for doing a more permanent store not only from shoppers who wanted this wide selection of unique items but from the brands themselves because now, they were able to break into the consciousness of the shoppers. 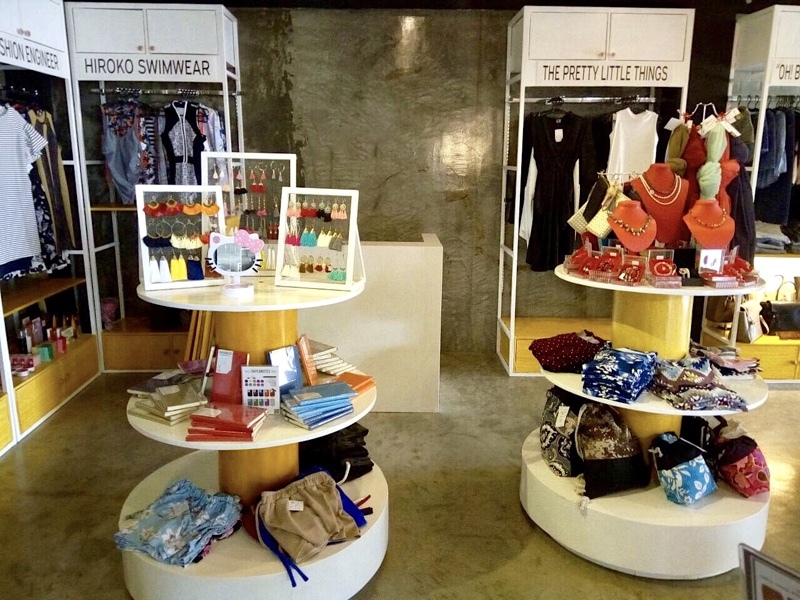 As much as possible, we really want to promote these brands at a minimal cost,” states Villamor. However, she admits to not knowing that she’d eventually go into business and was simply propelled by her love of fashion. “I never planned to be in business; it just sort of happened. I always wanted to do something that was fashion related. I loved fashion, dressing up and putting things together. So, working with different brands that have their own unique aesthetic is really interesting,” admits Villamor. Fifth Rack Concept Store has two branches - one in the south (BF Homes) and the newest one in the north (White Plains) which has a connecting door to Cup Fiction. Shoppers can drop by to shop and grab a cup of coffee while doing their holiday shopping.